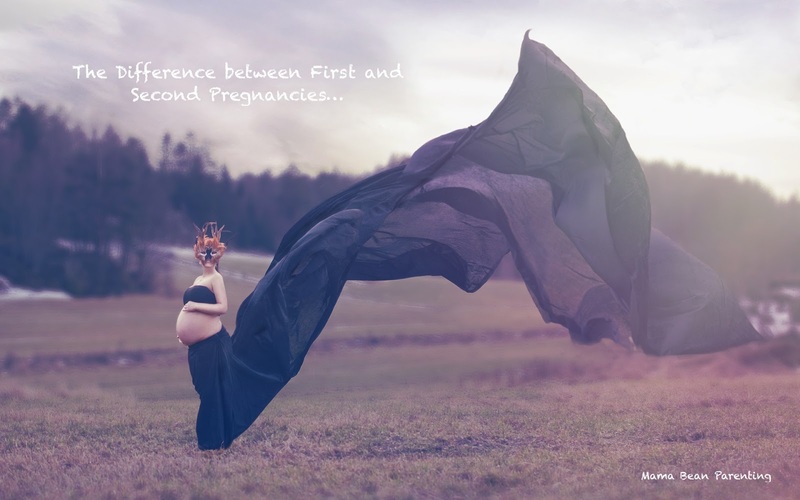 It has been said, time and time again, by many wise women across different time zones and generations, that there are fundamental and common differences between first and second pregnancies. You're 10.9 seconds late starting your period, so you grab your pre-bought pregnancy test and your most accurate timer and pee on the stick. You stare at the clock for the entire two minutes...which feels like a lifetime. When you see the positive result, your heart leaps...it actually dances a little inside your chest. You feel elated and nervous all at once and even when nausea strikes, you suffer gracefully - gratified in the knowledge that your body is miraculous and beautiful, even when it's rejecting 90% of your diet. You enter a level of exhaustion that exceeds all previously known sleep deprivation levels. Your firstborn begs for park trips. You beg for naps. There is no common ground. And then the sickness strikes. So much sickness, which is made worse by the exhaustion...did I mention the exhaustion already?? When you're not working, you are resting. You need a lot of rest, more than you expected, but you accept that and honour it. You diligently plan your 'gender reveal' with the finesse of the world's top event planners. You embrace your changing body, your growing bump, your increased appetite. The sickness even seems more manageable now. You have a carefully-chosen list of ten baby names, complete with history, meaning and spelling variations, stuck to your fridge for daily musings. You consider using all ten on several occasions, because they are all so completely beautiful. You feel as if you will miss being pregnant once your baby is born. You try to savour every second of these last few months and every ache, pain and swelling is breathed in and breathed out with the conviction of a goddess who has found true inner peace with the world. Your birth plan is laminated and colour-coded and your hospital bag has been packed for weeks. 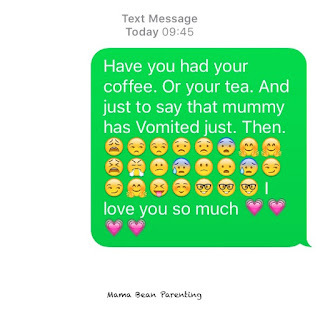 You are looking forward to labour...sure there are nerves, but you get to meet your baby! But (I'm told there is supposed to be a but here) - apparently things get better. I've been told by Those Who Know. I've listened to those who have journeyed this road before, multiple times (they are clearly crazy, but I am choosing to believe them anyway.) I have been reassured - on countless occasions - that This Too Shall Pass. That these feelings of insane guilt and pelvic pressure are no reflection of Real Life...that they are essentially pregnancy-induced tricks of the mind. So I'll be over here, eating my cake. And crying about nothing and everything. And attempting to plan for the uncontrollable...all the while keeping the motherhood wheels turning for my firstborn and reminiscing about the days where pregnancy felt just a little more magically do-able. "But you're doing it, Lou. You're just doing it while eating cake." So who's for another slice?